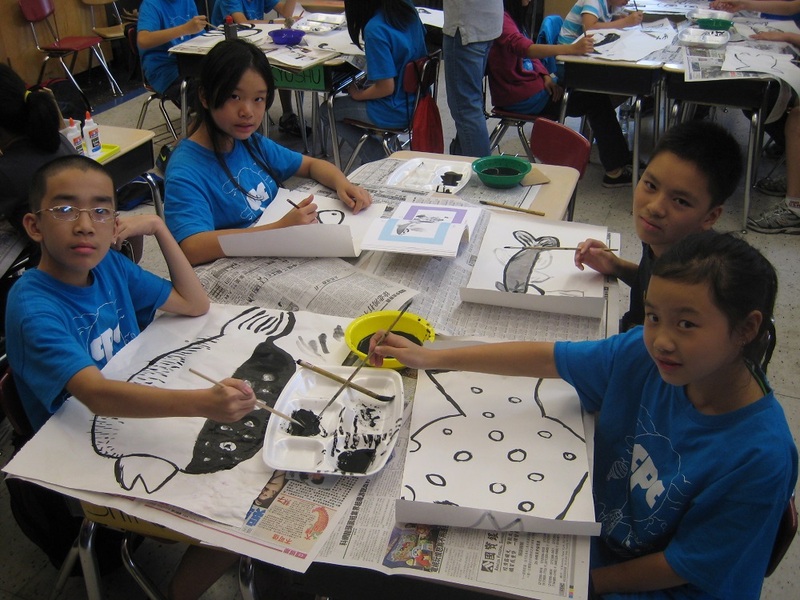 Our afterschool program was established at PS 2 in 1971, providing more than 48 years of steady support to the school, children and families in this community. We offer English (literacy), STEM (Science, Technology, Engineering, Math), physical and health education, and creative and performing arts. We develop age-appropriate programs and activities that reflect the specific interests and capabilities of our children, focusing on nurturing and developing what’s special within each child. We emphasize social-emotional development so they can grow into caring, compassionate individuals. We help them explore who they are by providing positive experiences and support to become confident, independent, critical thinkers. 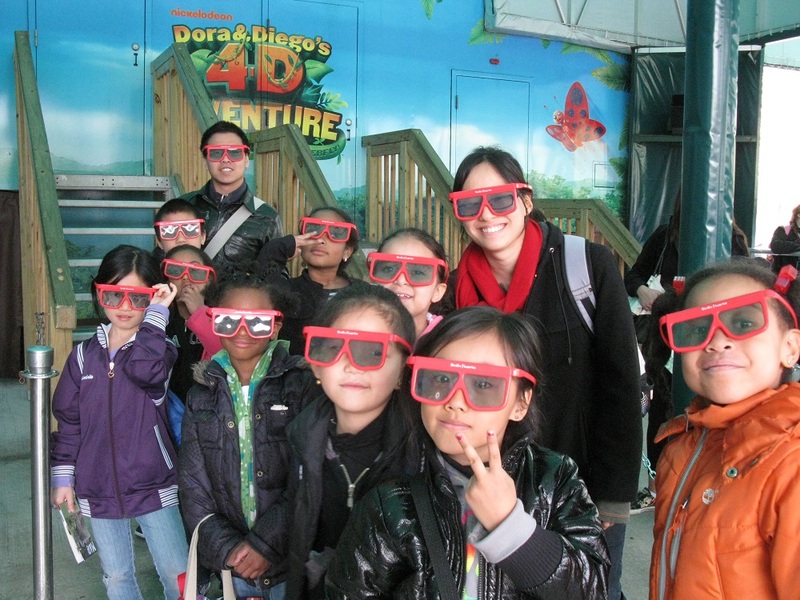 Our afterschool program serves children between the ages of 5 - 11 years old, from kindergarten through fifth grade. The families we serve are low income, working parents or extended family households, and many are new immigrants. The majority of our children come from PS 2, a Title I school. We offer English (literacy) or STEM (Science, Technology, Engineering and Math) twice a week. These project-based activities provide opportunities for children to improve their listening, speaking, and academic skills while encouraging critical thinking, creativity, and leadership skills. Once a week, children will participate in a performing or creative arts activity which includes arts and crafts, music, dance or theater, physical and health education. 1. This year marks our fourth year participating in the Ready Readers program. Through the New York Community Trust/Brooke Astor Fund, another 40 first, second, and third grade students will receive a total of over 72 extra hours of literacy, improving their vocabulary skills, building comprehension, and fostering a lifelong love of reading. 2. This is our fourth year collaborating with PS 2 as a member of the Literacy Trust’s Reading Rescue program. The program provides one-on-one early literacy intervention in NYC public schools, designed to help struggling first graders get to grade level. We are one of the first community-based organizations to work with Reading Rescue, affirming the impact community educators can have in our children’s lives. Thirteen of our students have graduated from the Reading Rescue program, meaning that they have developed important phonemic and comprehension skills necessary to be at grade level 2. 3. We offer 8 different clubs that allow our 130 students to explore new hobbies and interests, whether it’s athletic (PowerPlay NYC, NY Road Runners Mighty Milers, soccer) artistic (ukulele, drumming, chorus, song-writing, dance, photography), or academic (robotics, coding, architecture). Through these clubs, we see a heightened level of engagement of our students, greater student teacher interaction, and more excitement to come to afterschool. Students have stated that one of their favorite parts of our program is having the freedom to choose clubs they enjoy. 4. Our students’ confidence is soaring because of the skills they are developing in learning to play instruments, using their voices in chorus, writing their own lyrics, learning how to code robots and presenting their research findings to a panel of judges. 5. Both parents and teachers have expressed to us that they appreciate that our program distinguishes ourselves from others in that we provide a vast variety of opportunities for students to learn and try new things, beyond homework and play. Our former students are finding their experience in CPC afterschool were so positive that they want to give back, so we’ve had CPC alumni return to volunteer with us. This program is funded by the NYC Department of Youth and Community Development (DYCD), New York Community/Brooke Astor Fund, and Trinity Church Wall Street. Support supplies and services provided by PowerPlay NYC, Food Bank of New York (Cookshop), Cornell University Cooperative Extension, New York Road Runners, and Dance to Unite.